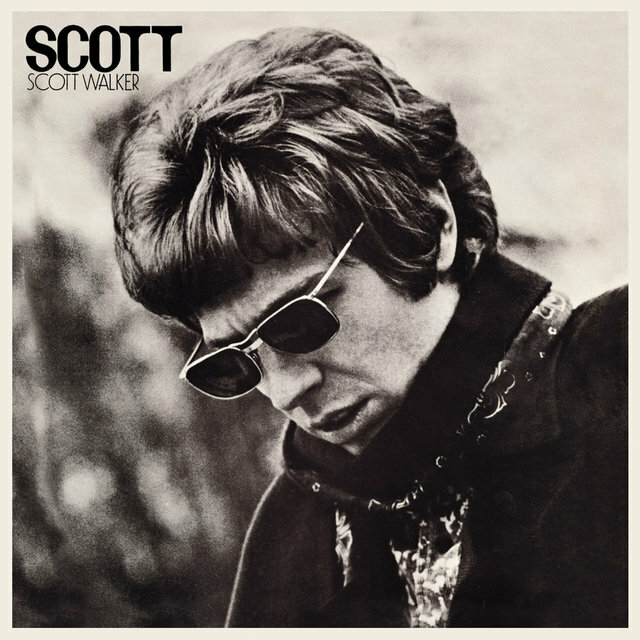 One of the most enigmatic figures in rock history, Scott Walker was known as Scotty Engel when he cut obscure flop records in the late '50s and early '60s in the teen idol vein. 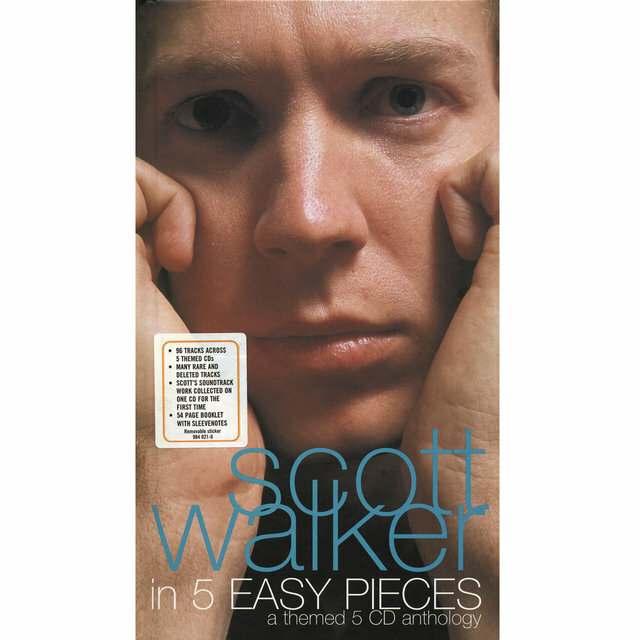 He then hooked up with John Maus and Gary Leeds to form the Walker Brothers. 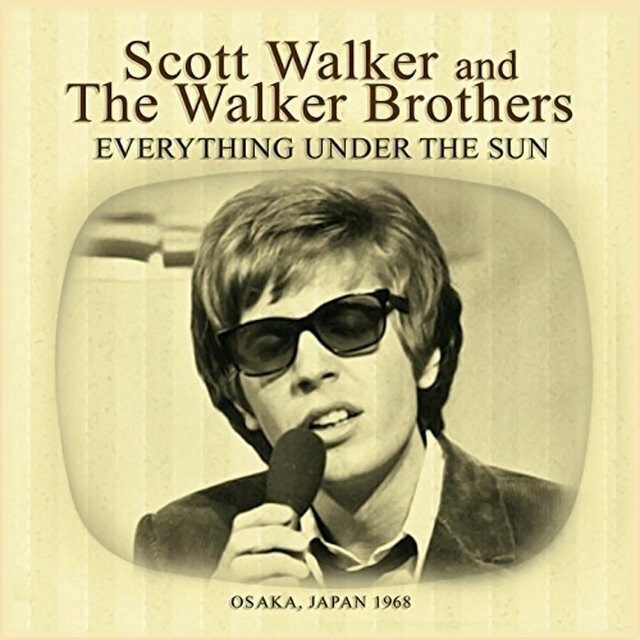 They weren't named Walker, they weren't brothers, and they weren't English, but they nevertheless became a part of the British Invasion after moving to the U.K. in 1965. 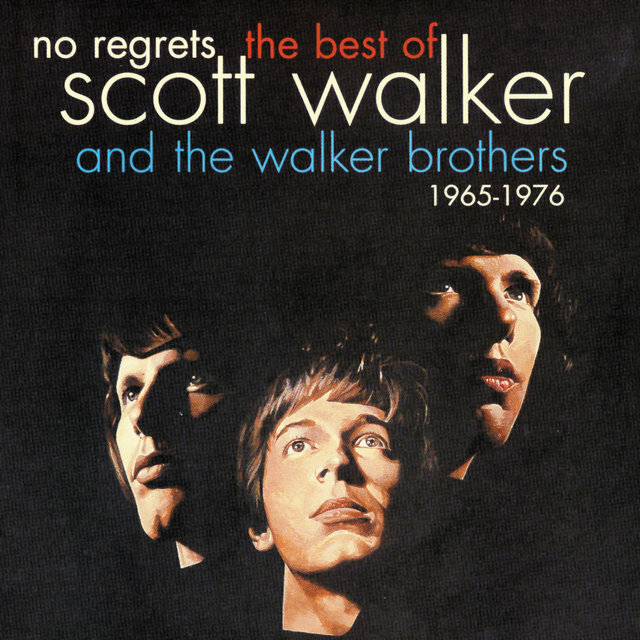 They enjoyed a couple of years of massive success there (and a couple of hits in the U.S.) in a Righteous Brothers vein. 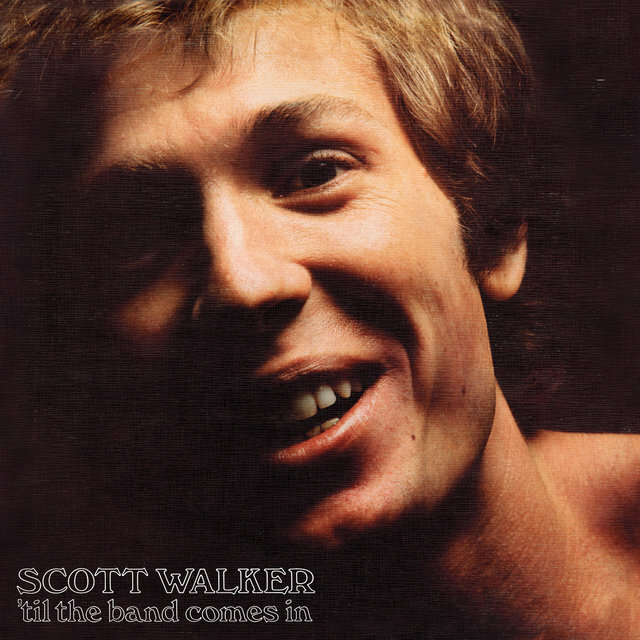 As their full-throated lead singer and principal songwriter, Walker was the dominant artistic force in the group, who split in 1967. 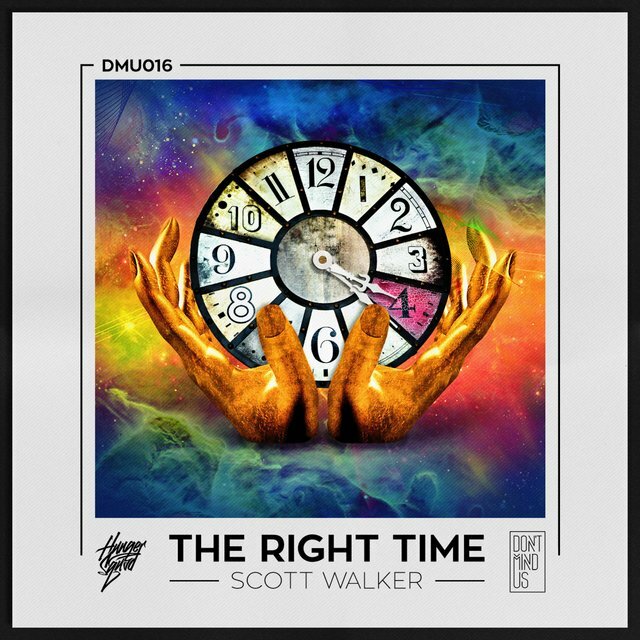 While remaining virtually unknown in his homeland, Walker launched a hugely successful solo career in Britain with a unique blend of orchestrated, almost MOR arrangements with idiosyncratic and morose lyrics. 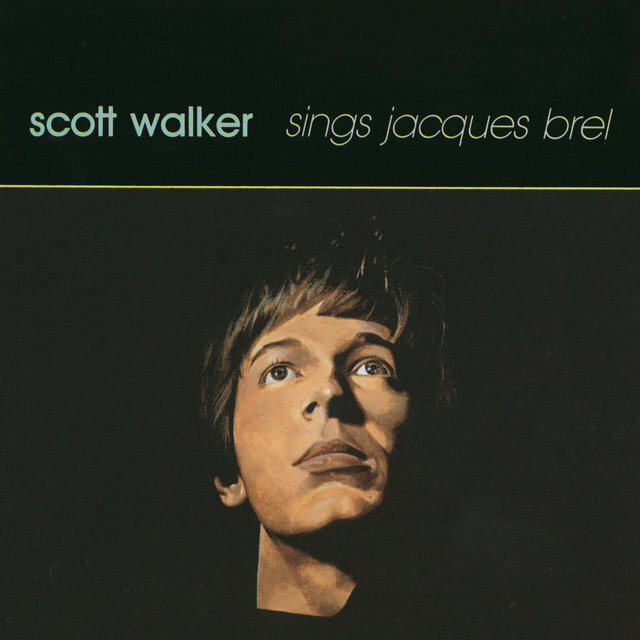 At the height of psychedelia, Walker openly looked to crooners like Sinatra, Jack Jones, and Tony Bennett for inspiration, and to Jacques Brel for much of his material. 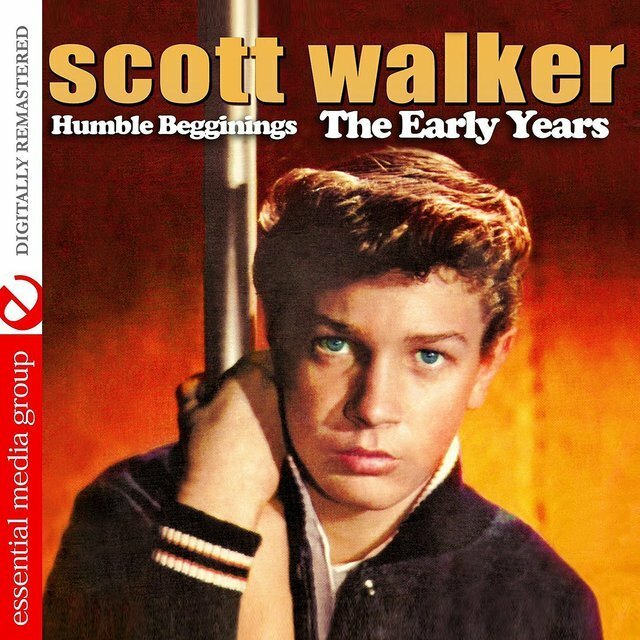 None of those balladeers, however, would have sung about the oddball subjects — prostitutes, transvestites, suicidal brooders, plagues, and Joseph Stalin — that populated Walker's songs. 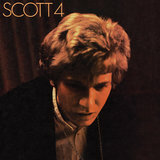 His first four albums hit the Top Ten in the U.K. — his second, in fact, reached number one in 1968, in the midst of the hippie era. 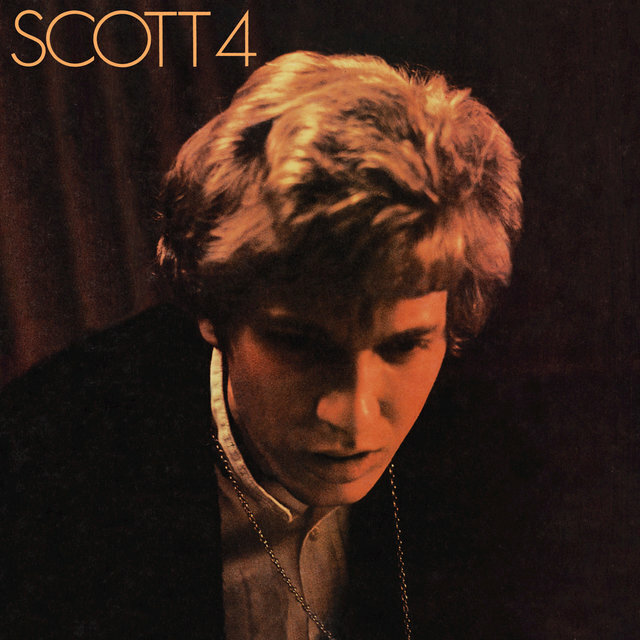 By the time of 1969's Scott 4, the singer was writing all of his material. 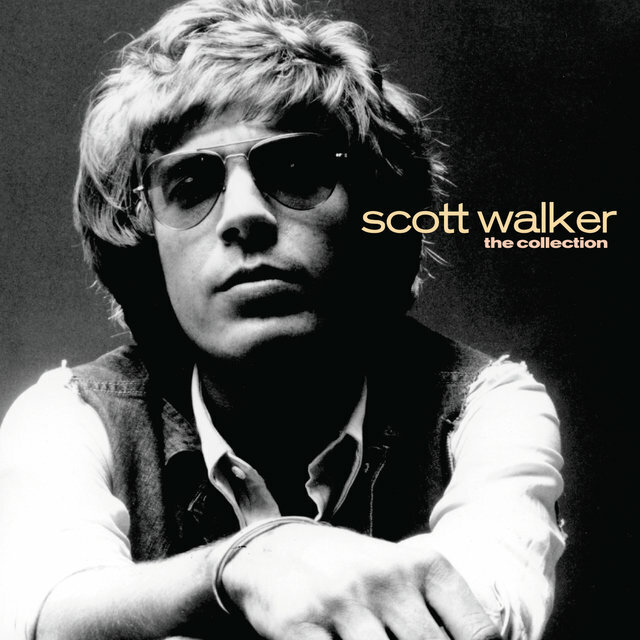 Although this was perhaps his finest album, it was a commercial disappointment, and unfortunately discouraged him from relying entirely upon his own material on subsequent releases. 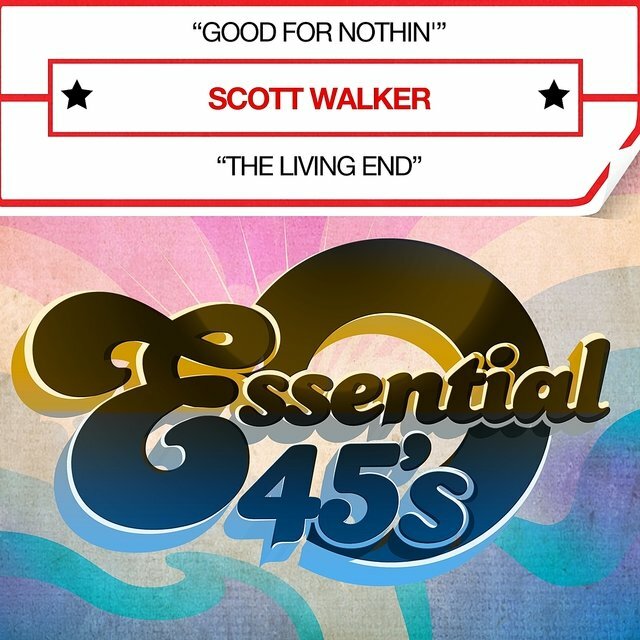 The '70s were a frustrating period for Walker, pocked with increasingly sporadic releases and a largely unsuccessful reunion with his "brothers" in the middle of the decade. 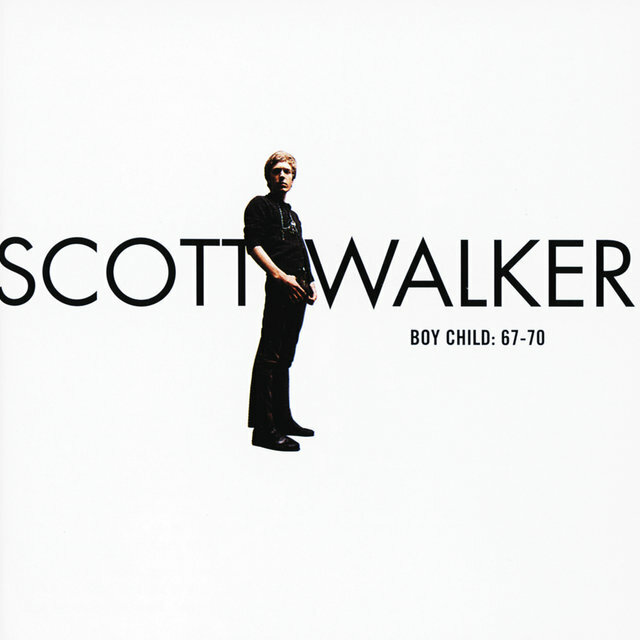 His work on the Walkers' final album in 1978 prompted admiration from David Bowie and Brian Eno. 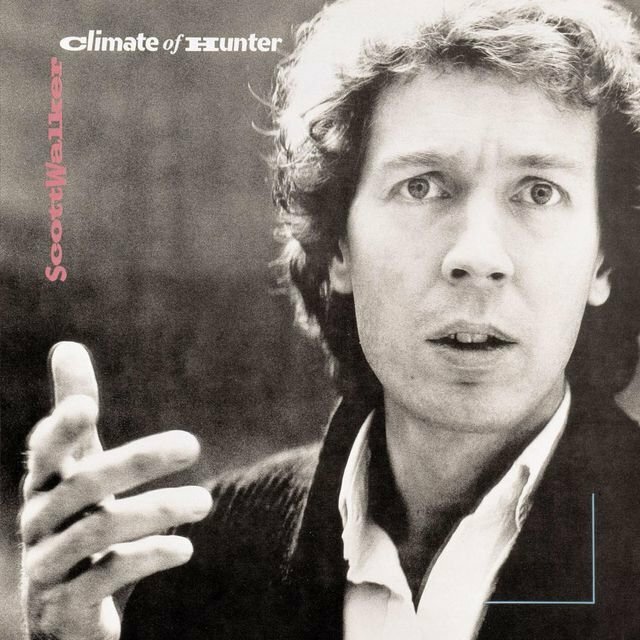 After a long period of hibernation, he emerged in 1984 with an album, Climate of Hunter, that drew critical raves for a minimalist, trance-like ambience that showed him keeping abreast of cutting-edge '80s rock trends. This notoriously reclusive figure, who has rarely been interviewed or even seen in public since his days of stardom, emerged from hibernation in 1995 with a new album, Tilt. 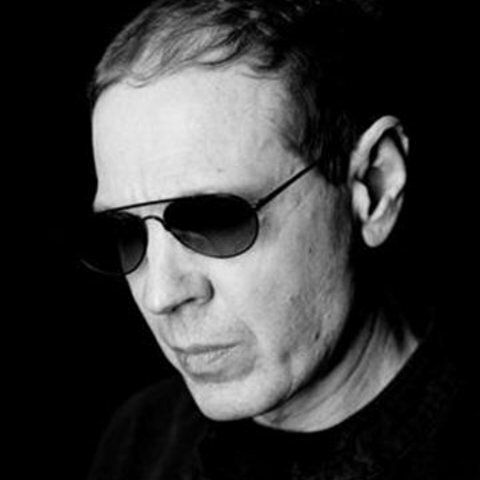 During the next several years, he contributed to soundtracks (To Have and to Hold, The World Is Not Enough, Pola X) and assisted with recordings by Ute Lemper and Pulp. He didn't release another album until 2006. That year, Walker also contributed the track "Darkness" to Plague Songs for the Margate Exodus project, curated by the British arts organization Artangel. 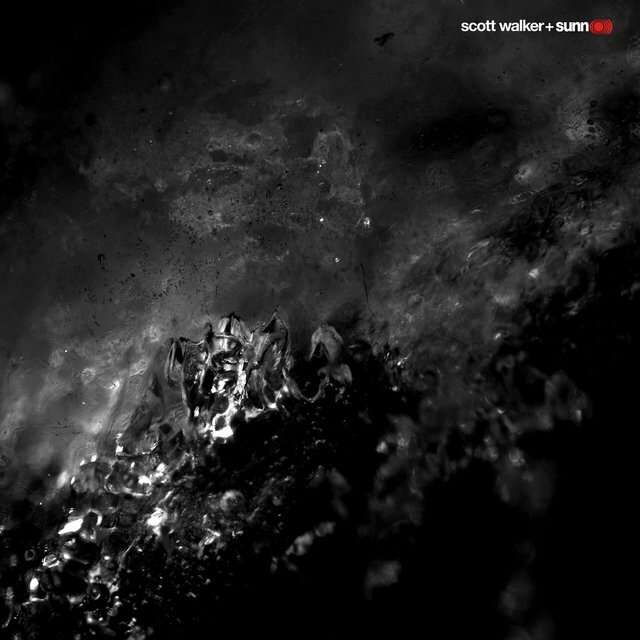 The concept centered around the retelling of the ten plagues of Egypt as recorded in the Book of Exodus in the Old Testament. 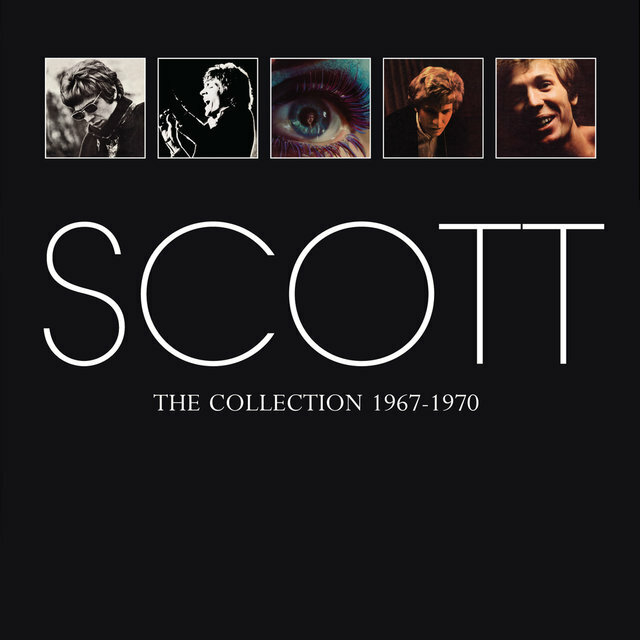 In early 2007, the documentary film Scott Walker: 30 Century Man, premiered. 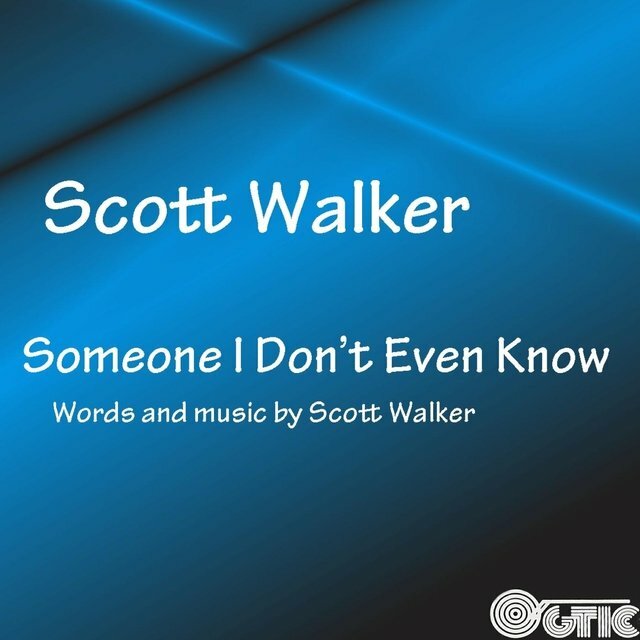 Later that year, Walker released the limited-edition EP And Who Shall Go to the Ball? And What Shall Go to the Ball? 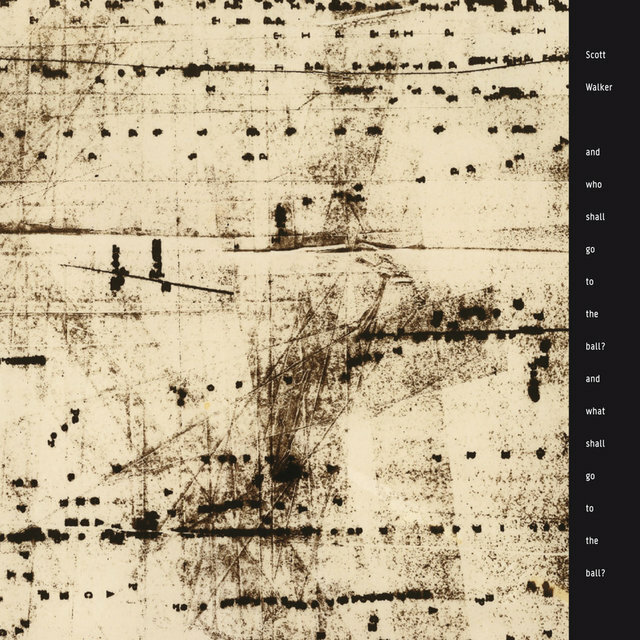 Commissioned as a work for ballet by the Candoco Dance Company, it was comprised of a single piece of instrumental music, 24 minutes in length, performed by the London Sinfonietta and cellist Philip Sheppard. 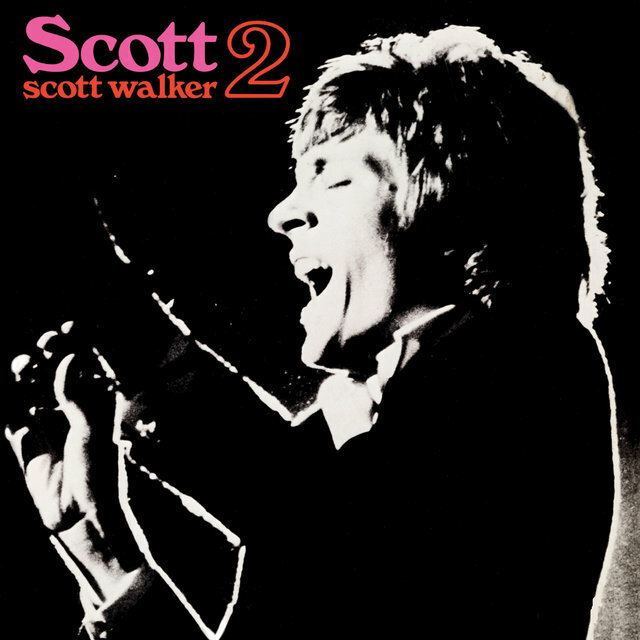 In November of 2008, the musical theater work Drifting and Tilting: The Songs of Scott Walker was staged at London's Barbican over three evenings. 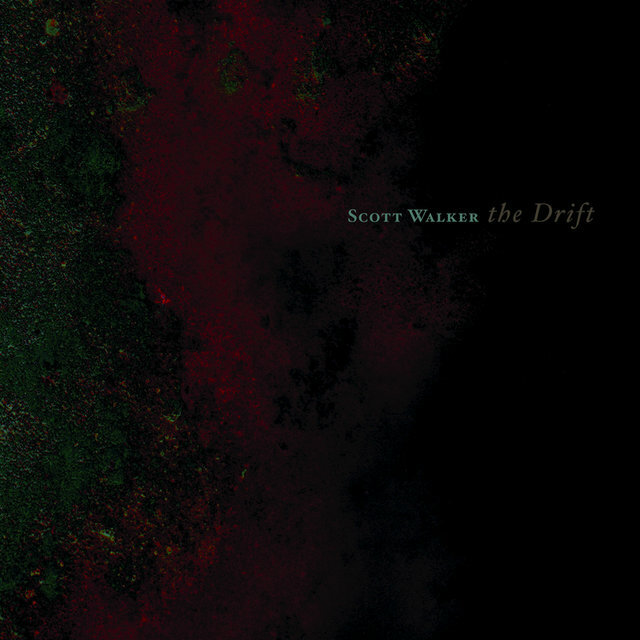 It was comprised of songs from Tilt and The Drift. 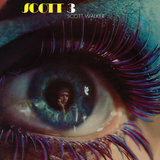 Walker did not perform, but directed the work from conception to execution including staging, lighting, and orchestra. 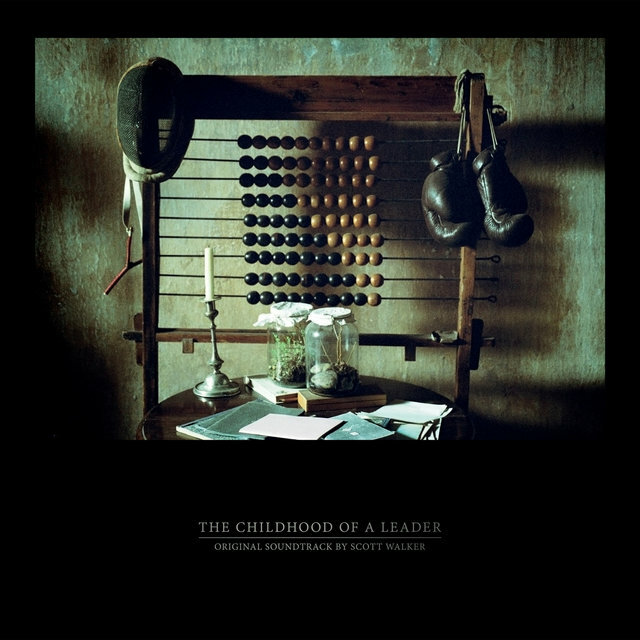 The vocals were performed by various singers, including Damon Albarn, Dot Allison, and Jarvis Cocker. 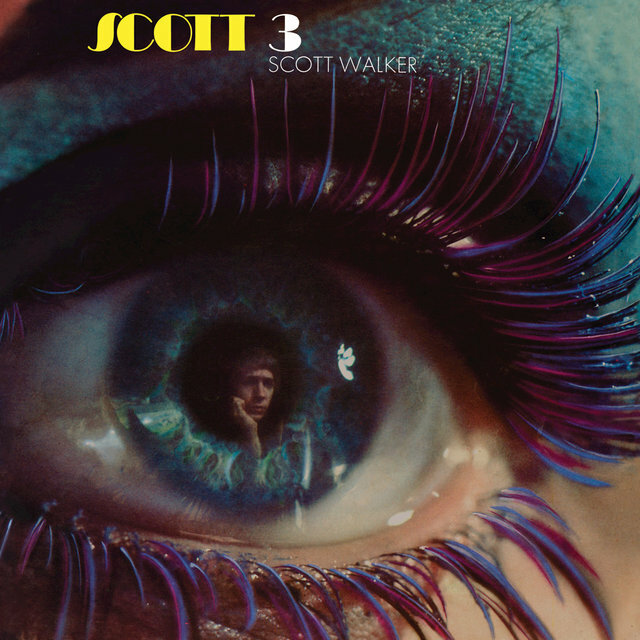 In 2009, the album Music Inspired by Scott Walker: 30 Century Man appeared, featuring songs inspired by the film sung by Laurie Anderson and other female Walker devotees. 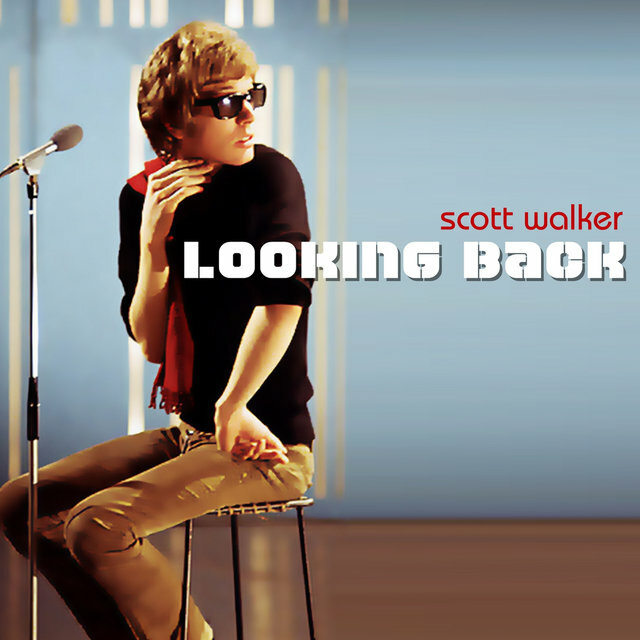 Also in 2009, Walker dueted with British singer Natasha Khan on her Bat for Lashes album Two Suns. 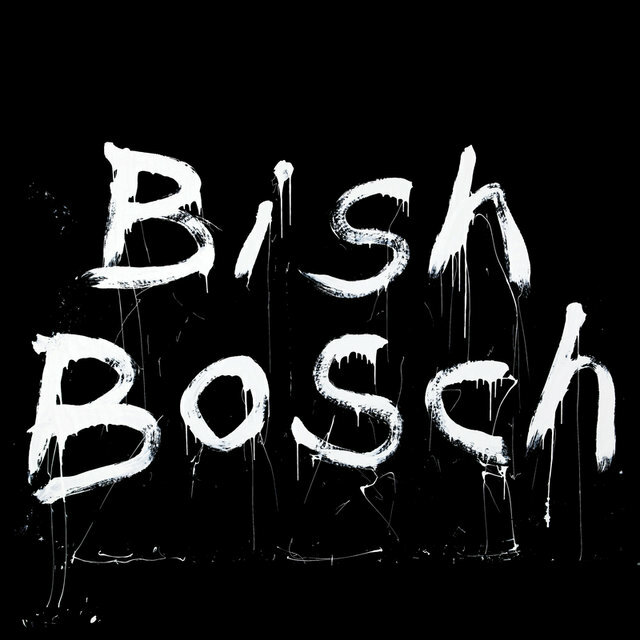 In 2012, he released Bish Bosch. 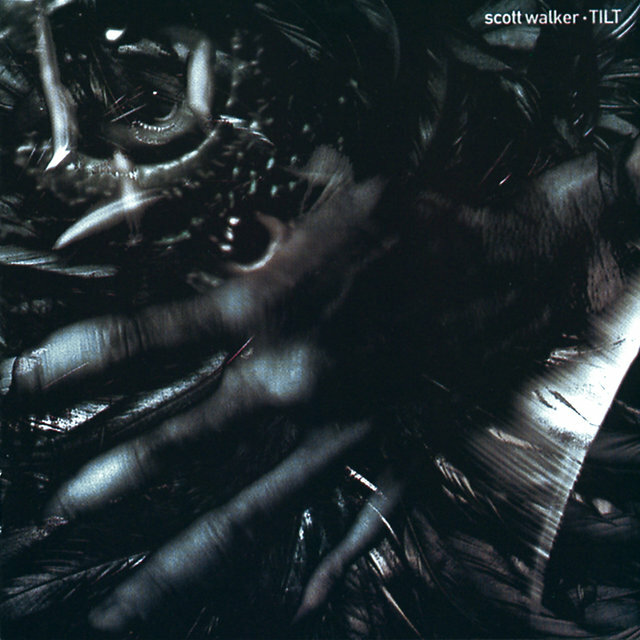 He regarded it as the third and final part of the trilogy that began with Tilt and continued on The Drift.